Anyone shopping for a new or used Kia Sedona needs to plan on making a trip to our car dealerships in Waukesha WI, Ewald Kia. We strive to make shopping for and owning a new or used Kia Sedona seamless and affordable at Ewald Kia. Our Kia dealership offers a multitude of exclusive Kia products and a wide array of new and used minivans for sale near you. We also offer certified service, OEM parts, accessories, leasing offers, and premium financing options at Ewald Kia. Choose our car dealerships in Waukesha WI for all of your Kia shopping necessities. We’ll consistently offer you a cutting edge value on the exclusive Kia OEM parts and Kia minivans for sale that you can't find elsewhere! It's never been easier to save money on a new or used Kia Sedona for sale! Visit our car dealerships in Waukesha WI to browse our selection of minivans for sale near you firsthand, or take a look at our selection online! Shopping with our car dealerships in Waukesha WI online will give you an opportunity to find the best suited Kia minivans for your lifestyle and budget quickly and easily. Our online shoppers can browse our lineup of new and used Kia minivans for sale based on the details that matter to them such as style, price, and year. Our online shoppers also have a chance to find the most relevant special offers for their next shopping trip too. You could save quite a bit with our competitive lease offers on affordable new Kia minivans for sale at Ewald Kia. Take a look through our current offers while you shop with us online to find out just how much you could save with our Kia dealership! The new and used Kia minivans for sale in our selection vary quite a bit in the criteria that matters the most. We have a vast selection of trim levels and colors for our new and used Kia Sedona for sale. We’re sure that we have a Kia Sedona for sale that will suit your unique lifestyle and budget at Ewald Kia! We cater to a wide variety of preferences and incomes at our Kia dealership. Our minivans for sale near you are more accessible to your budget than you might think. We can't wait to share our beautiful selection of new and used Kia minivans with you. The new and used Kia Sedona we have available for you are well equipped and ready to improve your daily commute ten times over. Both you and your family will enjoy the comfortable and well adorned cabin our our new and used minivans for sale near you. 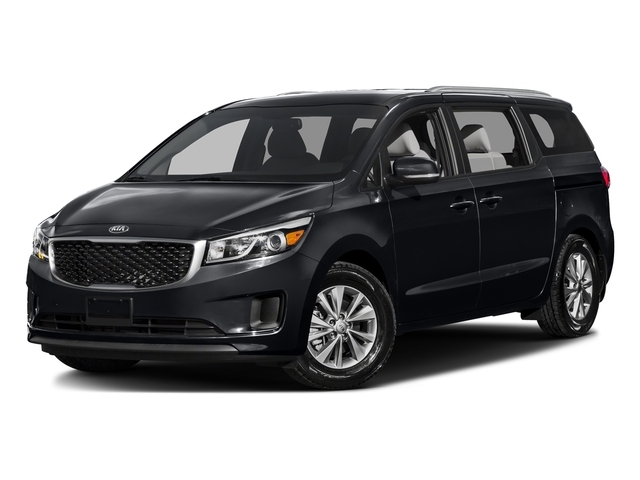 Our new Kia Sedona for sale offer convenient seating arrangements, user friendly technology features, and plenty of space for passengers and their belongings. Come explore our new and used Kia minivans for sale in person when you're ready for a Kia Sedona test drive! Our friendly Kia experts can't wait to showcase our lovely new and used minivans for you at Ewald Kia.